A restaurant profit and loss statement displays a business’ revenues and costs over a specific period of time. This important ledger can effectively track business growth, if you know exactly what items belong in a profit and loss statement. Since understanding a profit and loss statement is difficult, we’re here show you the way. For starters, there are three main sections to a restaurant profit and loss statement: breakdown of revenue, costs of goods sold and operating expenses. As a general rule of thumb, restaurants should create detailed sub-sections under these categories. This strategy will allow restaurants to better see where adjustments are needed. It can also help with business tax planning and preparation. Revenue is the profit earned from selling goods to consumers. 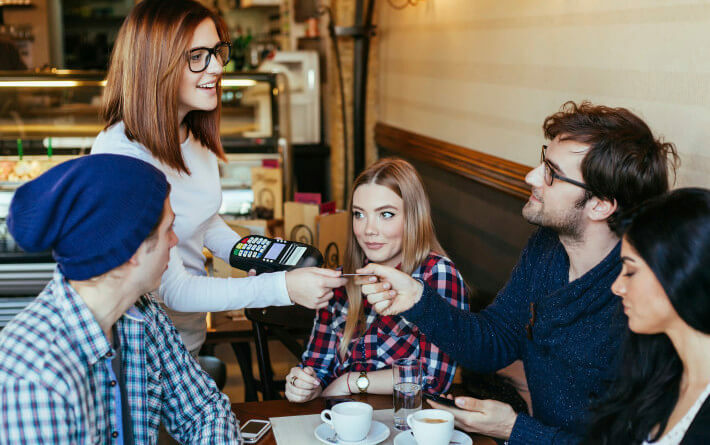 Though restaurants generally reap the most profit from food and beverage sales, the itemization of all sources of revenue is important intelligence for your business. With proper itemization of revenue, restaurants can learn if they are generating more revenue from soda or liquor or another product. Understanding a profit and loss statement can help a restaurant increase revenue by prioritizing its offerings to customers. 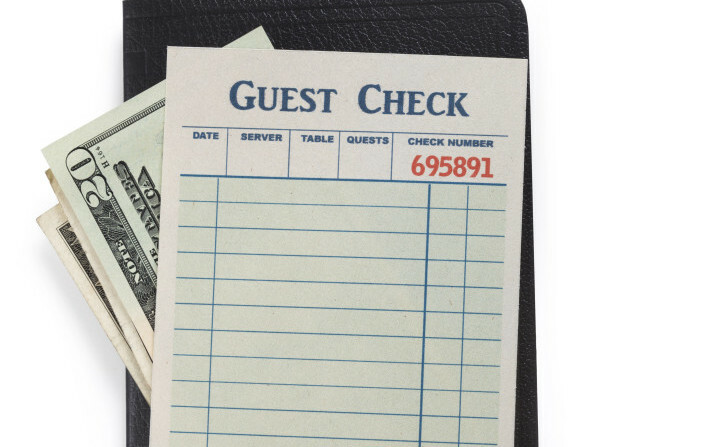 A restaurant's costs include any expenses from inventory purchases to restaurant insurance to employee paychecks. The three main expenditures for a restaurant are cost of goods sold, restaurant labor costs and restaurant operating expenses. Restaurants should list these three items separately to help with understanding a profit and loss statement. Itemize as much as possible to keep gauge on rising costs. By using a profit and loss statement, restaurants can judge how to better provide customer service without overscheduling employees. At the end of a restaurant profit and loss statement, your business will list your net profit or loss based on your revenue and costs. To calculate net profit or loss, subtract the labor cost and the operating cost from your business’ gross profit. Revenue must be greater than the total of all costs for a restaurant to generate a profit. Now that you know the basics of a profit and loss statement, your restaurant is in a better position to remain profitable. Just remember, it’s best to keep your business records as detailed as possible.